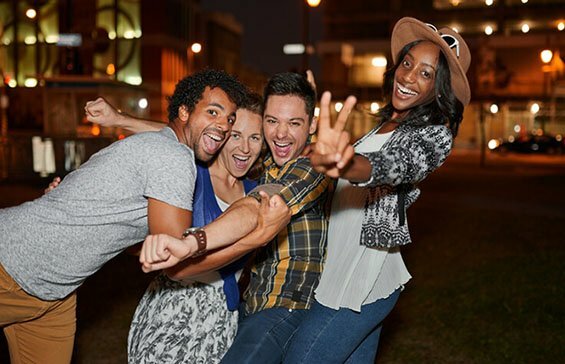 Easily search for and find the best bartenders, check in to connect with new people at the same location, and follow friends to see which bars they are at. 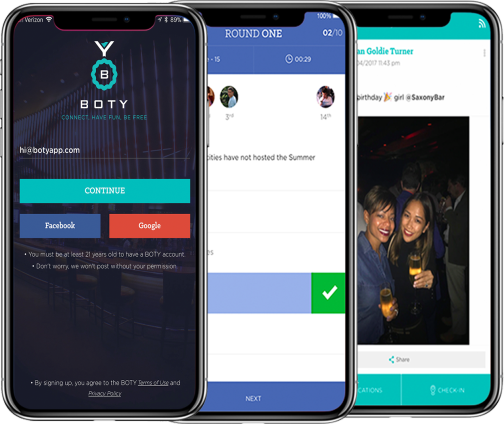 BOTY is reconnecting people face to face at the center of connectivity, the bar through a variety of ways. You can download and enjoy BOTY on iOS or Android on the go. 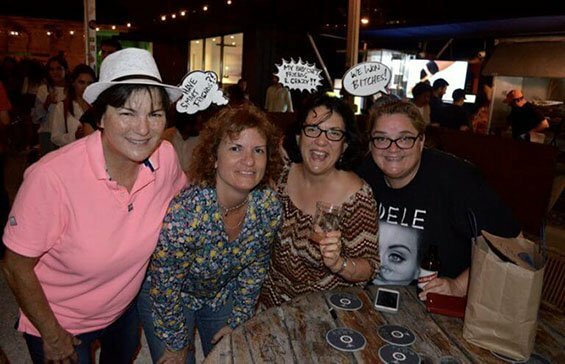 Part bar crawl, part scavenger hunt - try to make it to the last bar. 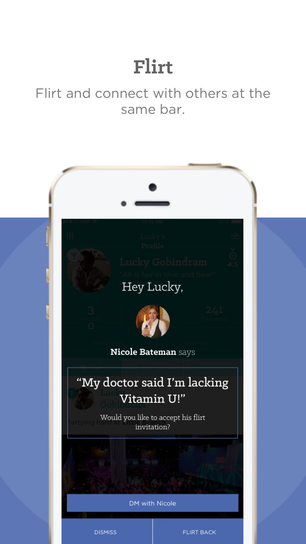 Have fun playing BOTY trivia against others checked-in at the same bars. BOTY Work offers exclusive memberships to work from bars, restaurants and hotels. Download the Best Bar App Now! “This app is impressive. It's versatility in use is unmatched. 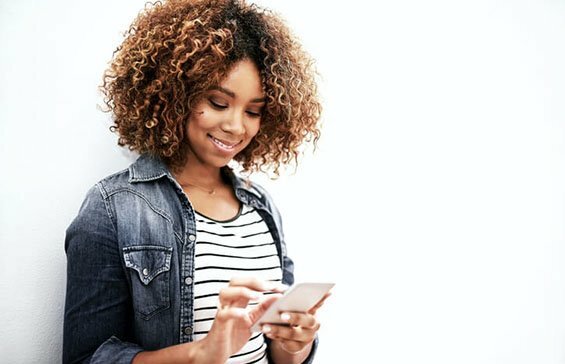 Sure you can Yelp the best bars nearby but can you find people at that bar to play games or flirt with? 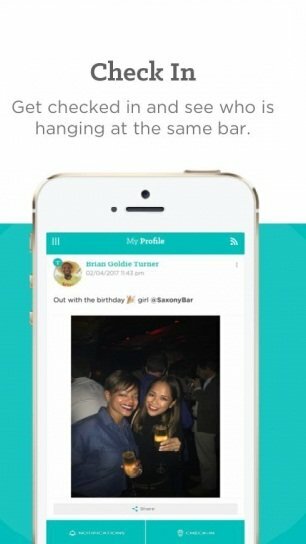 Can you search for the best bartender nearby and decide which bar to go to based on their reviews?